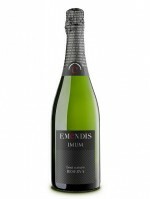 Aged for 5 months in stainless steel tanks on the lees. 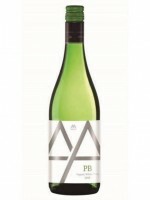 TASTING NOTES Bright straw colour with a green hue. 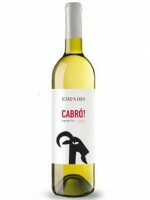 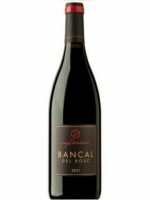 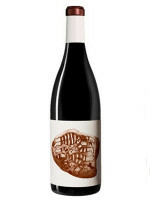 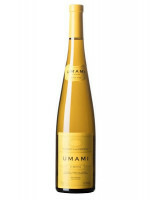 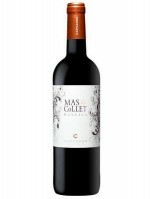 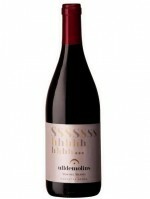 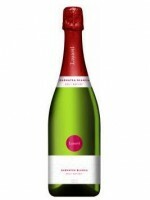 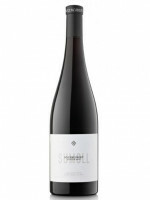 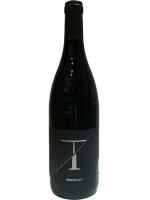 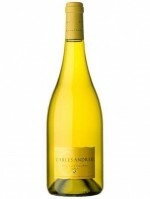 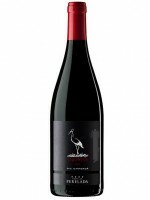 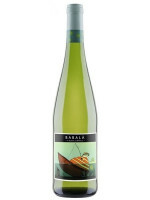 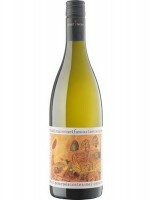 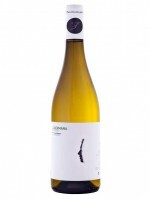 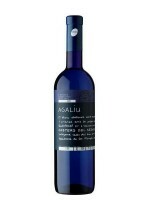 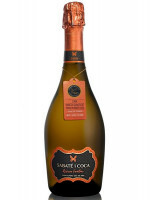 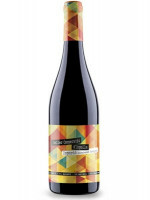 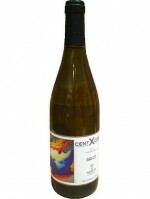 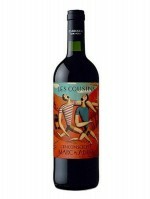 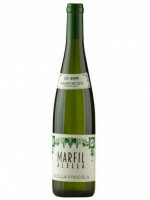 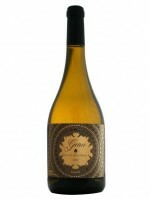 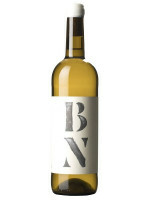 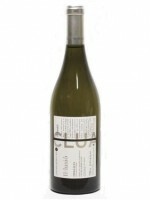 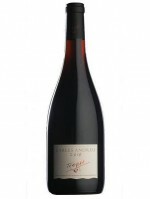 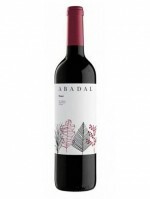 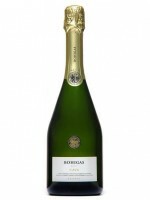 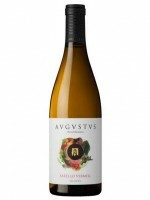 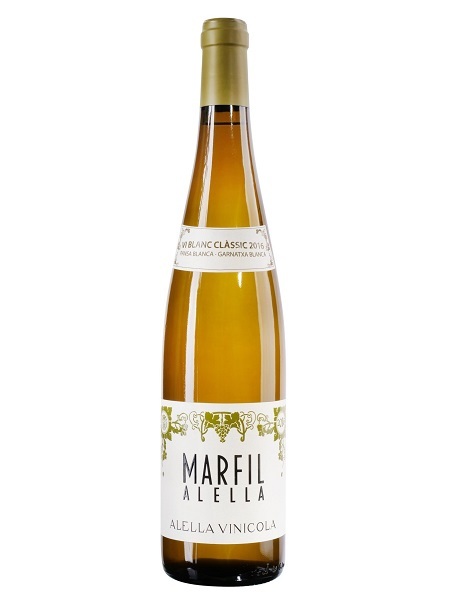 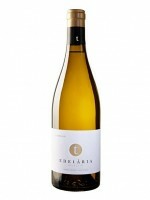 Pure nose, spicy and aromatic with wild herbs, almond, nuts, citrus and white fleshed fruit. 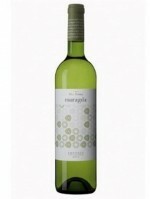 Medium bodied, a slight hint of sweetness on the palate, green apple, pear and candied citrus. 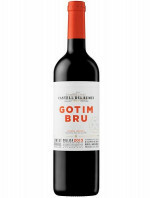 GUIDEBOOK RATINGS La Guia 9,40 points. 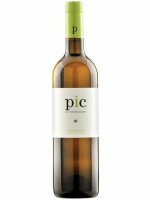 Peñin 91 points.